Jeet Kune Do was a revolutionary new approach to the martial arts in its time and is the principal reason why Bruce Lee is revered as a pioneer by martial artists today, many decades after his death. The development of his unique martial art form--its principles, core techniques, and lesson plans--are all presented in this book in Bruce Lee's own words and notes. 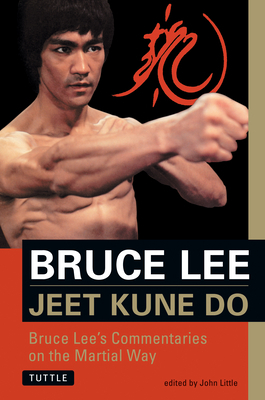 This book is the complete and official version of Jeet Kune Do which was originally published by Tuttle Publishing in cooperation with the Lee family in 1997. It is still the most comprehensive presentation of Jeet Kune Do available.